I have spent years carrying around and shooting with a Hasselblad H4D-60 with a selection of beautiful Hasselblad (Fujinon) lenses, and the results have been outstanding. The image files are razor sharp, have wonderful smooth tonal transitions and are an absolute dream to work on. So why have I gone over to the dark side, traded the faithful Hasselblad for the Phase One black box? It all started some years ago when I was considering the move from large format film to medium format digital and the choices were the Hasselblad H4D-60 and the Phase One DF+ with the recently released Phase One IQ180 digital back. There was a lot of backwards and forwards for me between the two as both had plusses and minuses. The brand new IQ180 was a lovely creation with a touch screen, friendly user interface (UI) and menu, 80mp of awesome image quality with the beautiful tonal transitions that only a CCD sensor could give. 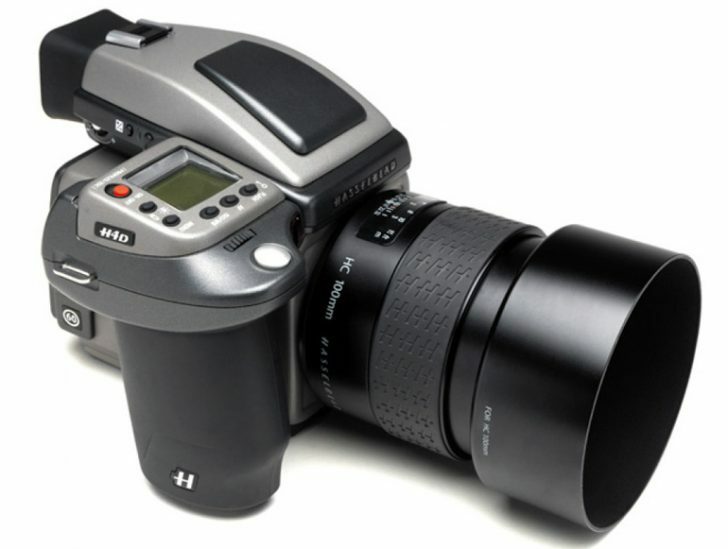 The Hasselblad back was 60mp, also with beautiful smooth tonal transitions and stunning image quality… but with a small poor quality preview screen that made your image look terrible, funky rubber buttons of indeterminate use and a primitive menu system that looked like it came from the early 80’s. Needless to say it wasn’t a touch screen. That’s plus 1 for the Phase One, and minus 1 for the Hasselblad. A bit of Medium Format History. 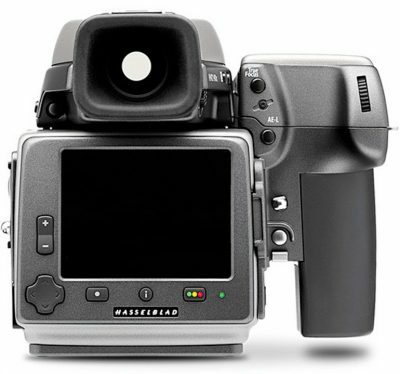 Then Hasselblad started making their own digital backs… actually Imacon bought Hasselblad and closed off the Hasselblad system to other manufacturers, like Phase One. This wasn’t a popular decision in the photographic world as many professionals were at that time using a Phase One back with a Hasselblad H1 or H2 camera. In response Phase One partnered with Mamiya and the Mamiya 645AF became the Phase One AF, then the DF then the DF+… And that’s where the problem lay for me. The DF+ was not a great camera, putting it mildly. It seemed to be forever in conflict with the Phase One back, locking up frequently and just generally failing to perform. The autofocus was very slow and of questionable accuracy, the back had very little communication with the camera, they even had discrete batteries and you had to turn them on and off separately. And unbelievably, the camera actually required AA batteries, the type you buy from the chemist. Phase One were quickly making up ground with lenses, partnering with Schneider Kreuznach to produce some exceptional Leaf Shutter lenses to match with their exceptional back. Plus 1 to Phase One for the lenses. If only they had a better camera… Minus 1 for Phase One. The Hasselblad camera on the other hand was already a mature system. Although it was the H4 by the time I was looking to buy, it was really just the H1 with a few minor modifications. Hasselblad get criticised for this often, that their “New” camera is just the old camera with a new paint job. Which I’m pretty sure it is. But they really got this camera right at the start, it just works. It’s super ergonomic and balanced to hold, the auto focus is fast – For a medium format – and accurate, the exposures are spot on, the camera and back are in full communication, just like an integrated system should be. The camera and the digital back switch on and off with one button and share the same battery. Hasselblad has a complete lens collection of truly amazing lenses from 24mm (Super wide) to 300mm, with macro, extension tubes, teleconverters and even a Tilt Shift adaptor that works on many of the lens range. The lenses have been resolving up to 200mp on the 50mp multishot (200mp final file) for some years, so they are proven performers. +++ for Hasselblad. The Schneider Leaf Shutter lenses had a top shutter speed of 1/1600, and the DF+ also has a focal plane shutter built in which automatically takes over above 1/1600 sec to give a much more respectable shutter speed up to 1/4000 sec. Plus 1 for Phase One. After many sleepless nights I concluded that the Hasselblad seemed like the better option. The UI on the digital back was a big let down, but as disappointing as the images looked on the back of the camera, on the computer they were stunning, and I just couldn’t get past that DF+ camera. So I bought the Hasselblad, and loved it, it is a beautiful camera to use. 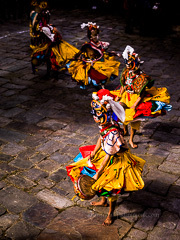 I even took it to Bhutan, Cambodia and Vietnam and shot street portraits, dance festivals and fishermen with it. 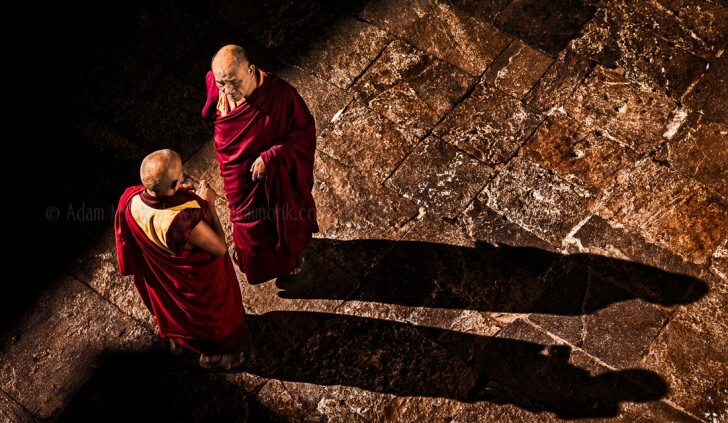 In fact I shot my favourite shots from Bhutan on the H4D-60 from all of my many visits there. I have to say that the Hasselblad H4D-60 never missed a beat and was a joy to use.